April was spent hidden away, out of sight, preparing for June 10th. You wouldn’t believe how much goes into writing and launching an eBook! Maybe we went overboard with our launch strategy but this was our first time so we wanted to do it right! It remains to be seen how it turns out. Our income has gone down for the second straight month. I’m ok with that. In February when we netted over $2,000 it was largely due to one blog post that did extremely well. It was great but I knew it was a mountain peak and not a steady plateau. We learned a lot from that post and have been working hard to re-create the success but there is always a significant lag. The hard work we put in now may not pay off for many months. We are certainly feeling those effects right now with a very lackluster April. To be honest, we’re hoping all our hard work in April will pay off in June. Not much change here. I’m thinking next month I’ll do away with a few of the metrics. I’ll keep tracking page views and unique visitors but I think reporting on all four metrics here is overkill. There was no real big content push in April. 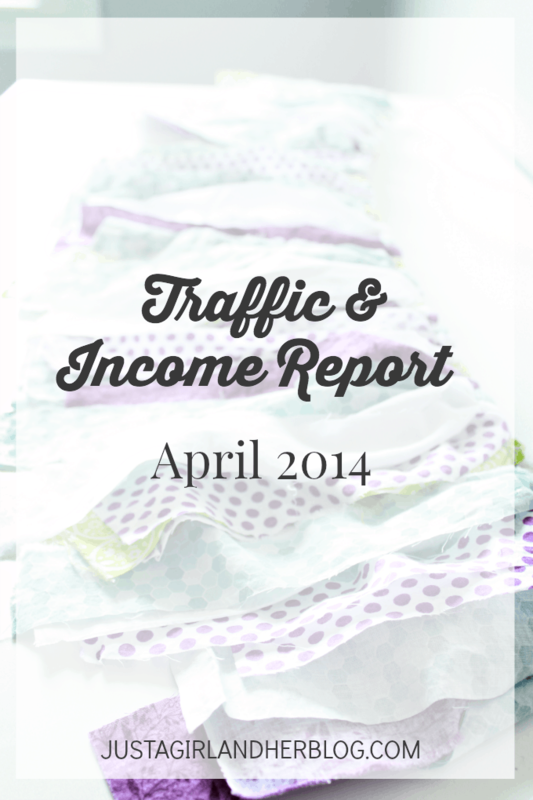 Abby’s creative juices were flowing into her eBook more so than her blog in the month of April. The changes we made in February keep paying off! 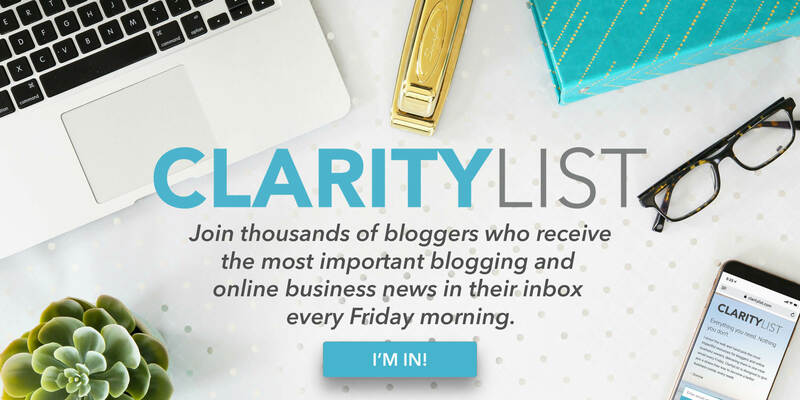 I’m thrilled with the rate our email list is growing. This list has been incredibly valuable to us as we went through the eBook launch process. You can’t always rely on people coming back to your blog, but if you have their email address you can always reach out to them en-masse. Overlook email lists to your detriment. By the way, we LOVE Mailchimp*. Every day I find a new feature that blows me away. With some web apps I can’t wait to get out of them. With Mailchimp I leave it open in my browser all day long. The ease of use and design factor is the best in the industry. This number needs to approach $10. Talk about not living up to the potential of our traffic! The only way we are going to hit $10 RPM on a consistent basis is by maximizing multiple revenue streams. I need to setup ad layering, we can be better about our affiliate relationships, and most importantly… We need to sell our own product! That last one is happening right now so we’ll see how the June numbers play out with Abby’s eBook launch.